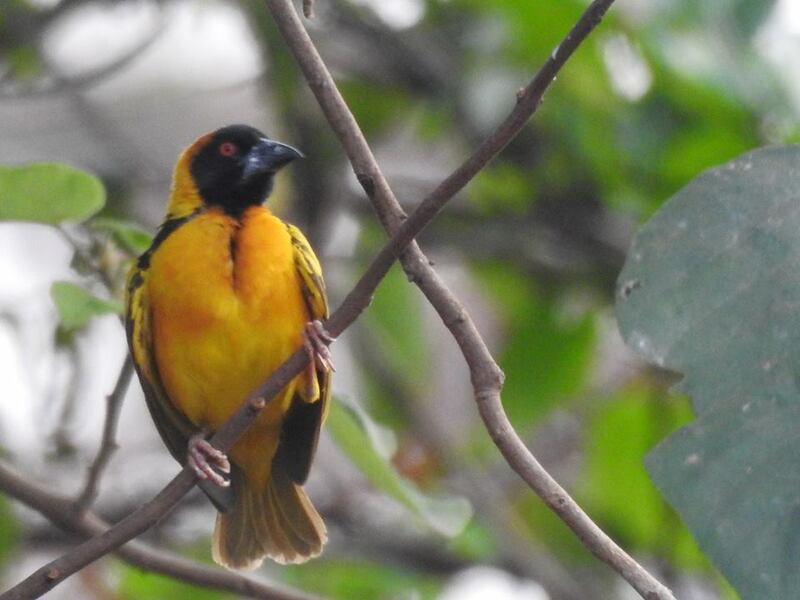 Mabira forest a perfect birding destination as an add-on to you safari in Uganda. Mabira forest is a perfect destination out of the City Centre. 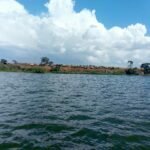 It is 60km away from Kampala. It is one of the largest forest reserves with over 315 bird species, 312 tree species. It is also home to butterflies and primates that include the Uganda Mangabey monkey, Red tailed monkey. It is a popular birding destination for the birding fraternity. 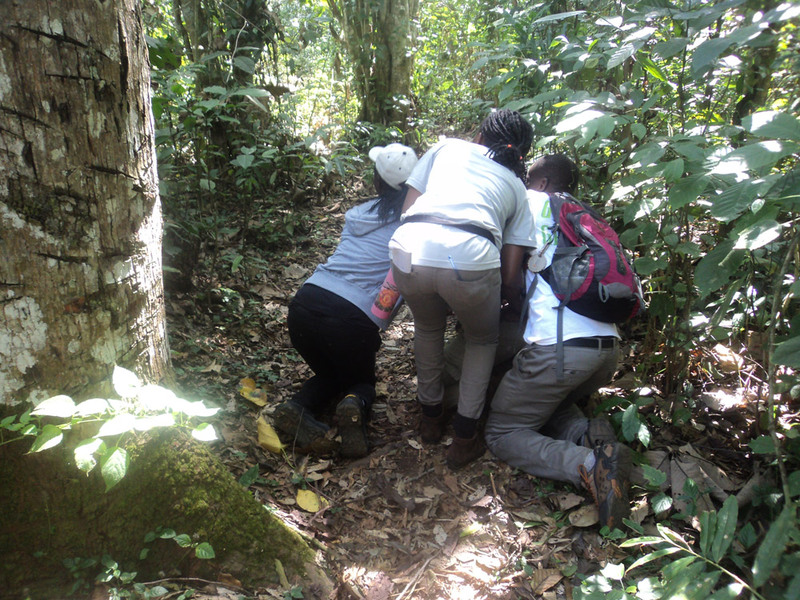 It has accessible trails which can be accessed with the company of a guide who is knowledgeable about the forest. 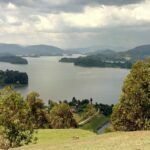 It is a forest reserve managed by the National Forest Authority which has encouraged the promotion of forest tourism in the recent years. 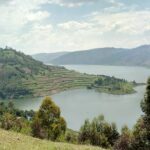 It was gazetted as a forest reserve in 1932 .Over the years several organizations have campaigned to restore it .Ecotourism opportunities have been advanced and developed thus supporting the communities around the forest. 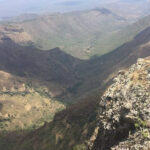 Other activities include Mountain Biking, Environmental Education and Research, Camping and Picnics, Primate Watching, Butterfly Identification and general Forest Exploration. Our birding group has continued to explore places to hone our birding skills. 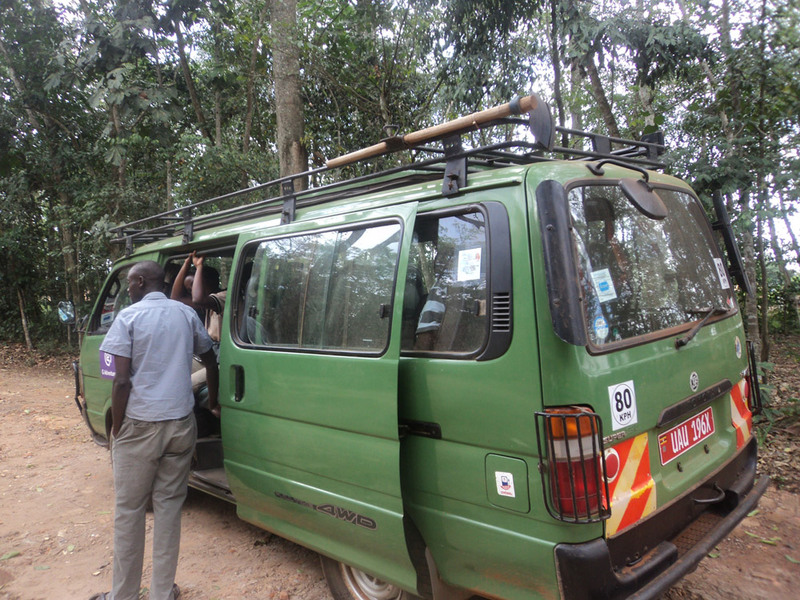 Mabira forest was yet another destination we explored away from Kampala city. It is an ideal place for nature lovers. 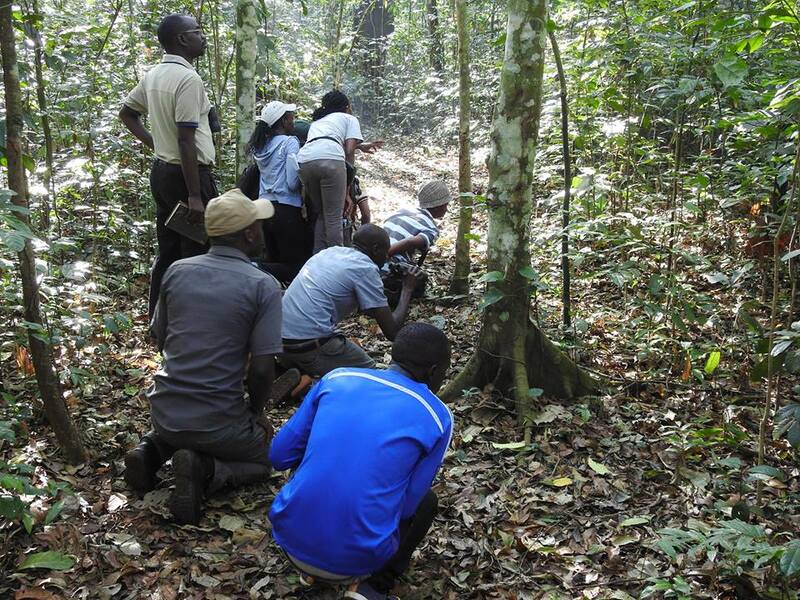 Our main objective on this trip was birding, forest walks and tree species identification. 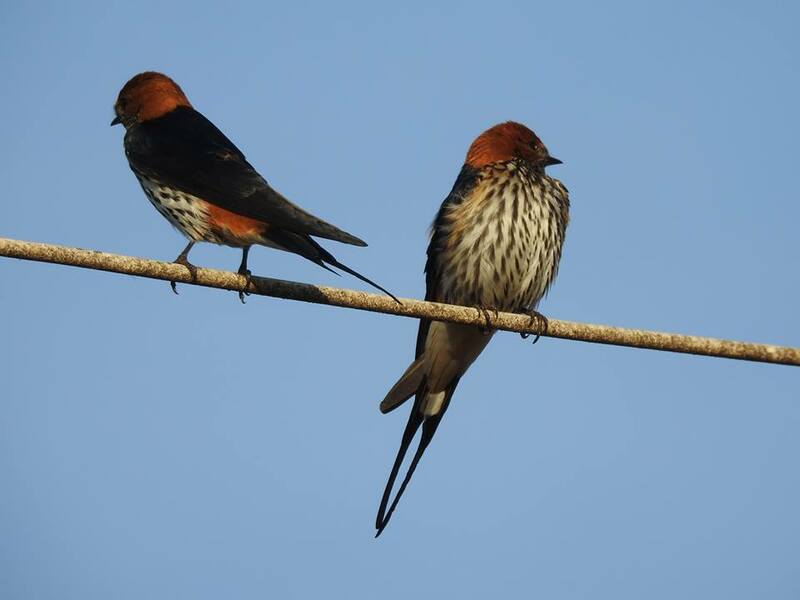 Lesser striped swallows welcomed us at our accommodation. They stayed nearby till night fall. The weaver birds too in the neighborhood caught our attention nesting. The Male weavers are known to be family nest builders before a female weaver “fully” accepts to visit. The female will check ‘thoroughly’ the ‘comfort facilities’ in the nest before accepting ‘matrimony’. This behavior is similar to human beings(Male) who are known Bread winners. If a man does not have the required resources and facilities to support the woman, the woman will not visit. During this trip, 45 birds were seen. Among the 45 birds sighted, some the birds included the Brown eared woodpecker, Yellow crowned woodpecker, Blue shouldered Robin chat, Red capped Robin chat, Black throated Apalis, Forest wood Hoopoe, Forest Robin, Jameson’s wattle eye. Red tailed monkeys and tree squirrels were sighted.We enjoyed the long forest walks too enabling us breathe in fresh air thus boosting our oxygen reserves. Self catering accommodation and camping facilities are available at the eco-tourism site for budget travellers. Mabira Rain forest lodge is also another eco –friendly within the forest with 12 independent timber cabins, Swimming pool, Sauna and massage and Conference and seminar facilities ideal for the mid –range/luxury traveler. Location & Accessibility: Mabira can be accessed by both public and private transport off the main road to Jinja at Najjembe trading Centre at 60km from Kampala City or 24km from Jinja another tourism Haven, home to the Source of the River Nile..
Other ecotourism sites near Mabira that can be visited include the Griffins falls Camp also known as the the Mabira forest camp located near breath taking falls. This camp was founded by the Mabira Forest Intergrated Community Organisation (MAFICO) to improve the livelihoods and welfare of the community by conserving the environment. The “Star” activity at the site is the Canopy “zip line” that sends you soaring high in between the rainforest trees.